In Pat Iyer’s previous podcast a successful LNC and case manager discussed how she started her business. Lauren Danahy shared her journey to success. Be sure to listen to that if you have not already. 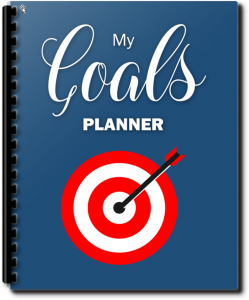 What makes the difference between an LNC who builds a successful business and one who never recovers the investment in time and money for an educational course to become an LNC? It has a lot to do with the way successful LNCs think. 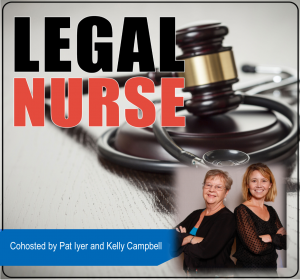 Pat Iyer has been a legal nurse consultant since 1987 when she first began reviewing cases as an expert witness. She achieved national prominence through her texts and many contributions to the legal nurse consulting field. She was the chief editor of Legal Nurse Consulting Principles and Practices, Second Edition, the core curriculum for legal nurse consulting.